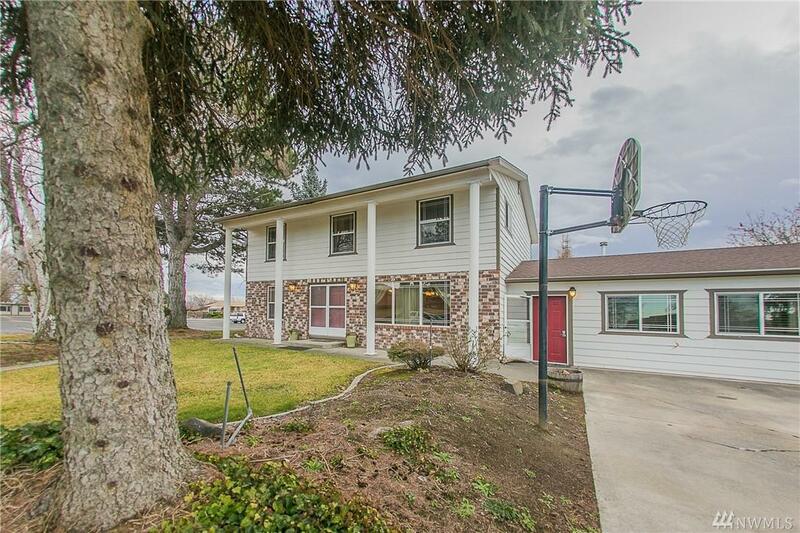 This amazing home awaits for you in a special and quiet area of Othello! Complete with an amazing 2808 square feet of space! 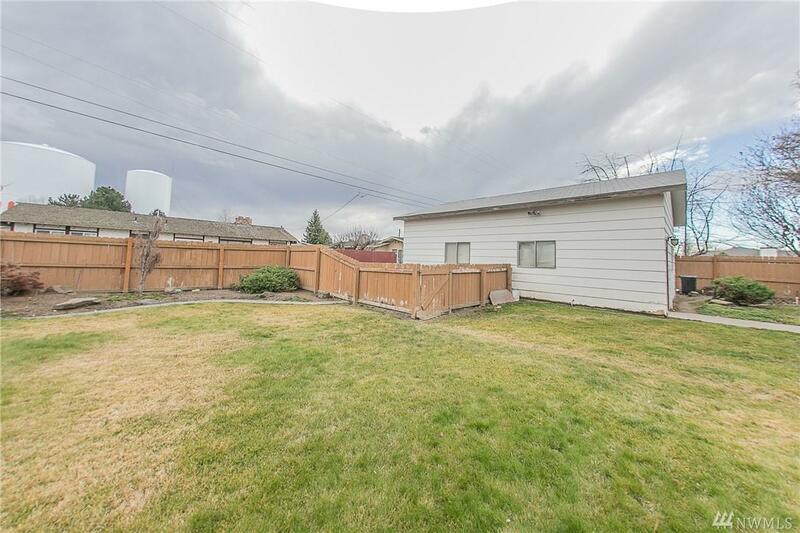 This 5 bedroom, 2.75 bath home comes with a 30x26 foot shop. Kitchen has been completely remodeled with gorgeou tile, granite, new cabinets and exquisite appliances. 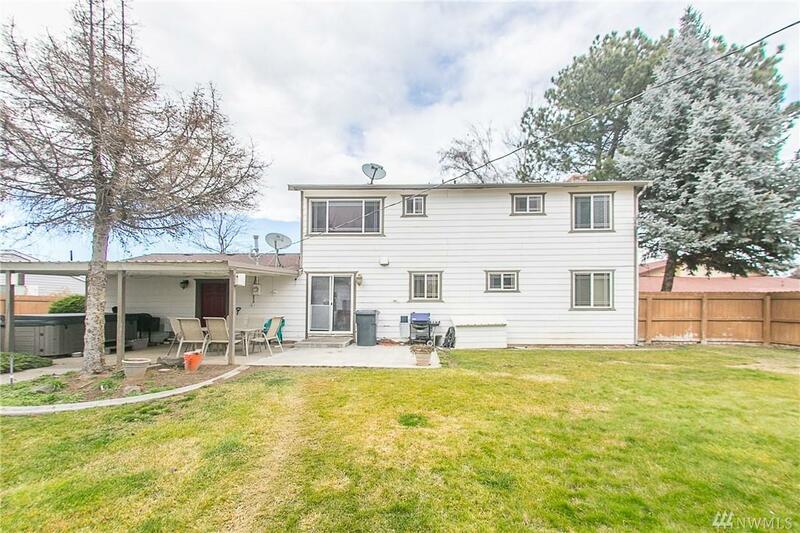 You wont get cold feet buying this home because the tile floors are heated in the bathrooms!! 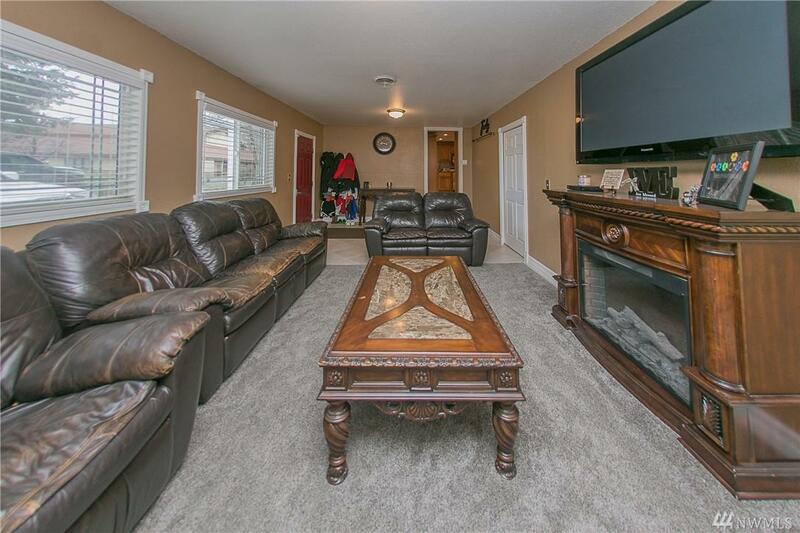 Big living rooms, big dining rooms, big kitchen, big yard and a grand entrance. Make this your home! Listing Courtesy of Imagine Realty Group.